Learn to scuba dive or take swim lessons in our indoor, heated pool. Welcome to Sugar Land Dive Center WHERE DO YOU WANT TO GO DIVING? 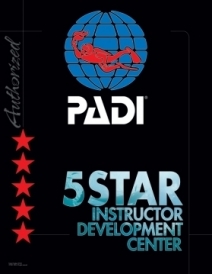 As an an award winning PADI Five Star Instructor Development Center (IDC) we will meet all your scuba and swim needs. Serving Sugar Land, Houston, Katy, Missouri City, Pearland, Richmond/Rosenburg and all surrounding areas, our facility features an indoor, heated swimming pool providing a safe and enjoyable way to enjoy your scuba courses or swim lessons. Whether you want to learn to scuba dive or complete your PADI Instructor Development Course (IDC) and become a PADI Instructor we have a scuba course for you. You can even earn your Scuba Diving Merit Badge in one of our scuba programs designed for Boy Scout Troops. Our programs include swim lessons as well as beginner, advanced, technical and Instructor level scuba programs. We also offer Go Pro Packages and internships, both locally and in Cozumel, Mexico, for those interested in making scuba diving a career! 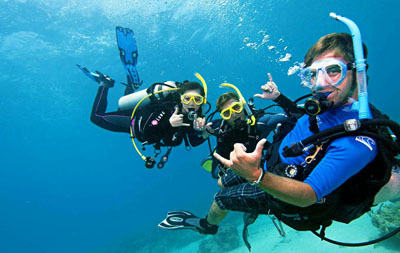 Looking for a fun group to hang out with and do lots of scuba diving with? We sponsor Scuba Venture Crew 1997 which has a range of regularly scheduled fun programs for young adults aged 14-21. 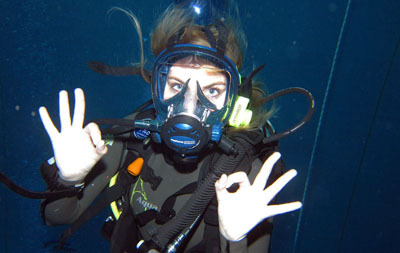 In addition we also host the Sugar Land Dive Crew for divers of all ages which conducts several social and dive events every month to keep you diving. You will also find a large selection of quality scuba diving equipment for purchase or rent in either our Sugar Land location or through our online store. With quality brands such as Atomic Aquatics, Suunto, Shearwater, Oceanic, Zeagle and Tusa to name a few, we have the gear you want. Our in-house service center offers scuba equipment repair and service for all leading brands of scuba equipment at very reasonable rates. 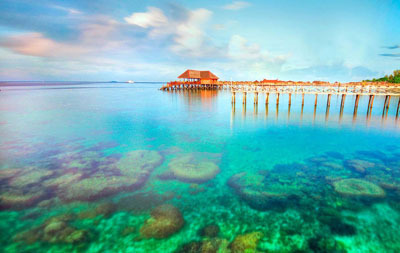 Interested in scuba diving trips? 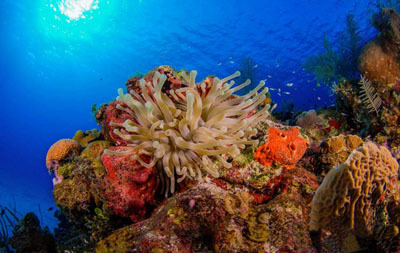 We offer escorted group trips to some of the most talked about dive destinations worldwide or we can arrange all the details for your personal travel. Want something a little more local? Then join Sugar Land Dive Crew on one of our local dives.